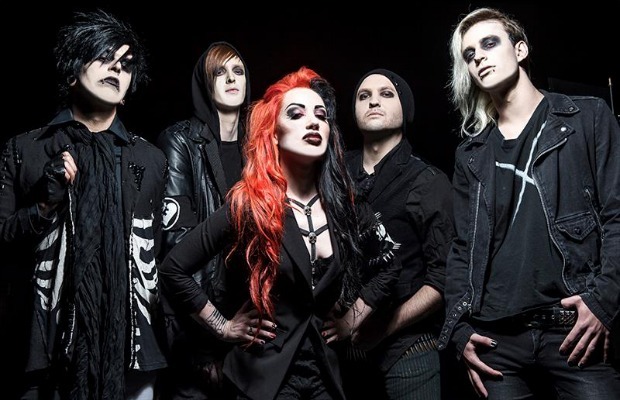 New Years Day have announced that they will be hitting the road with William Control and Combichrist on The We Love Tour. The band can also be heard on several episodes of this season’s Warped Roadies—you can catch the show Wednesday nights on Fuse. New Years Day released their latest album, Victim To Villain, earlier this year on Century Media Records.